We are very excited about this new venture! 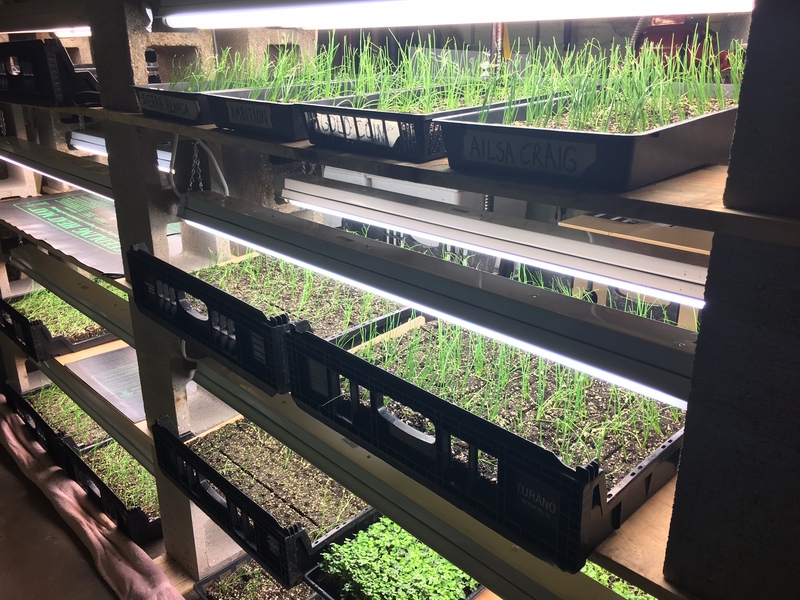 This Spring we are planing Arugula, Beans, Beets, Cabbages, Carrots, Cherry Tomatoes, Cucumbers, Garlic, Greens, Kale, Kohlrabi, Leeks, Lettuce, Melons, Microgreens, Mushrooms, Onions, Peas, Peppers, Potatoes, Pumpkins, Radishes, Salad Mix, Spinach, Summer Squash, Swiss Chard, Tomatoes, Winter Squash, and Zucchini. We have also added PayPal to make it easy to buy a share and select which option you desire. Check back for more updates and let us know if you have any questions. © 2019 Chanticlare Farm. All Rights Reserved.